All entrepreneurs want to grow their business in the fastest possible way. However, human abilities alone are not capable of achieving such. So when computer software was first introduced to the market, it was then treated as a godsend, especially to small business owners, for increasing their business productivity. Computer software was able to accomplish and organize tasks accordingly faster than what human are capable to do. In fact, it helped companies to become more productive with less expenses. 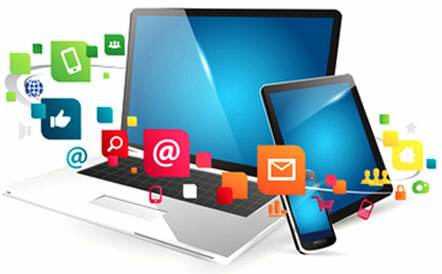 Computer software allows different kinds of application to perform specific task which they are designed for. These applications have been very useful to entrepreneurs in making their works easier. They do not require you to be technologically expert and have strong technological understanding because a very basic computer skills will do. So to guide you in choosing the right application for you, here are the Top 10 tools and applications that will help you in scaling your business fast. 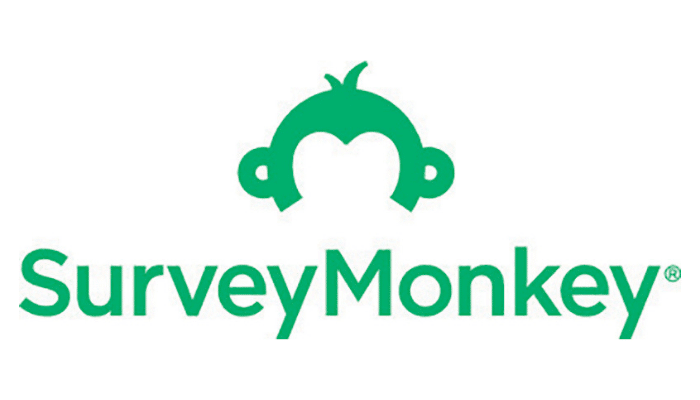 SurveyMonkey allows you to create surveys, displaying your business logo, which measure customer satisfaction and enable you to know their feedback on your product, website, customer service, and other things related. Your surveys will be answered anonymously by the people that match your specifications. With this, you can stop guessing as to what consumers really want and start getting real answers from them. Quickbooks offers convenient profit and loss reports, unpaid invoices tracking, and can even pay employee salaries since you can connect it to your bank accounts. It as well provides you with necessary financial data for you to keep updated with your company’s financial well-being. Slack is a collaboration and messaging tool for teams. It is considered as one of the most famous project management and internal communication tools for all kinds of business. It allows you to create personalize communication channels in sending group message which prevents confusion among your employees and gives convenient communication between your teams. 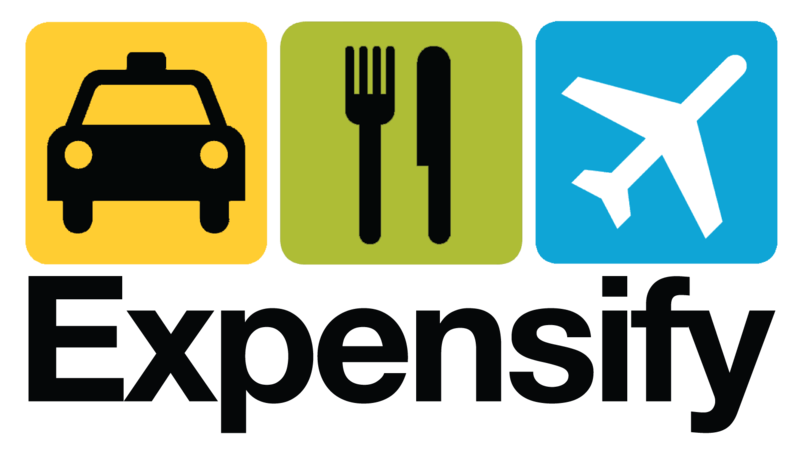 With Expensify, you can make expense reporting easier than the traditional one. It is a leading application for expense management that automates receipt scanning to reimbursement. It helps you save your time from tracking down employees when needing necessary information thus increases your company’s productivity. Run out of fund and looking for the right people to finance your business? Well here’s the best app for you! Fundera itself is neither a moneylender nor an investor but an app that you can turn to when experiencing financial crisis. It is an online marketplace that connects you with the right business loans that suit your needs by working with more than 25 lenders to find you the best possible rates. 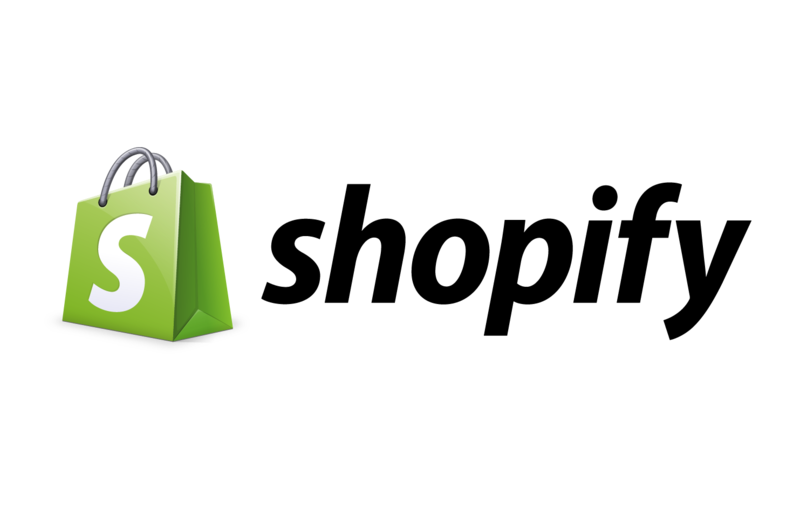 Shopify is the best app especially when engaging in a product-selling industry. It is an e-commerce platform that lets you start a great looking online store and sell any types of product (legal of course) to consumers around the world. With just few clicks, you can be able to sell to other applications as well such as Amazon, eBay, and Facebook. 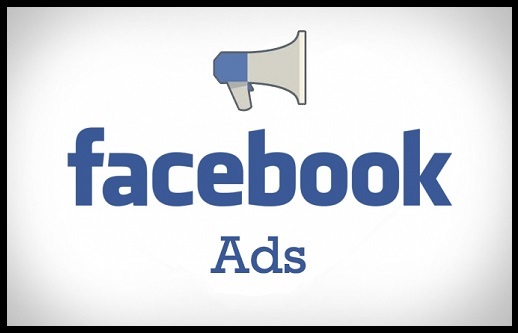 Facebook Ads is a must-have application when you want to attract massive numbers of consumers within your target market. It is a paid online marketing platform which allows your brand to reach out over 2 billion people who use the three most used social media sites today, namely: Facebook, Instagram and Messenger. You can capture users curiosity by creatively making videos or images showcasing the beauty and importance of your product. Screenflow helps you cut-off marketing cost by making it easy for you to create custom videos especially when you are using video-sharing sites as your promotional strategy. Here you can make a how-to video of your product and other presentation you want to show to your audience. You can easily input text, transitions and sound on your video through this app to create stunning videos. All these without hiring a professional videographer. FreshBooks cloud accounting application gives you fast and easy way of invoicing since it allows you to create personalize invoices and it has the ability to do automatic billing. Freshbooks also tracks business expenses and productivity and is accessible from any and all of your screens. Skype is a very popular application with millions of users around the world. It provides you with free calling and video-chatting with anyone in an instant no matter how far your distance is from the person you want to contact, as long as both of you have access to the internet. By using this, you will not have to sacrifice a lot of your time teaching your employees and clients on how to use it because maybe they are using this kind of application already. It is very important for you as an entrepreneur to understand the significance of these tools and apps in growing your business for a cost-effective, labor-saving faster day-to-day production. There are a lot of ways to grow your business faster. Most of them are actually free. You just need to be open in learning new things, embrace technology and utilize useful resources around you. If you want to know more about useful tools and apps that you can use for your growing business reach out to me. I’m a serial entrepreneur with several multimillion dollar businesses under my belt. I know what I’m doing and by the time I’m done mentoring you, you’ll know what you’re doing to. Contact me today to learn more about what I can offer your business!